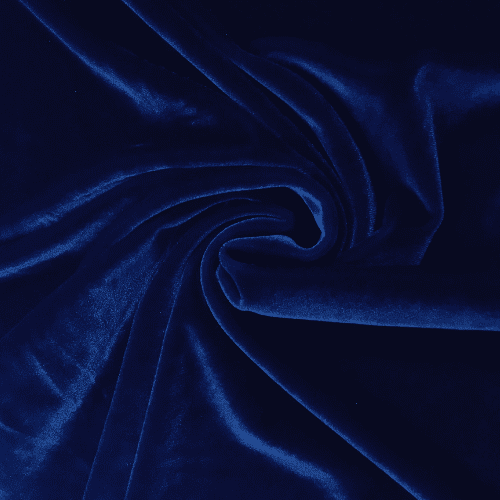 View all of our velvet fabrics! 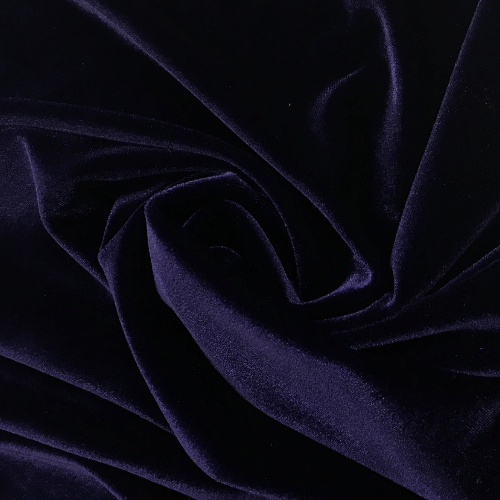 Velvet is the highest in glamour and touch. 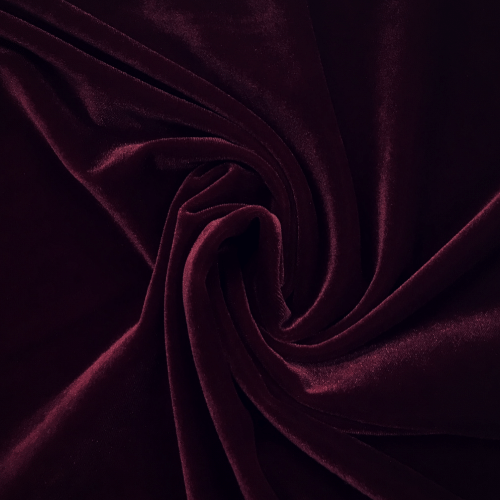 Velvet fabric is considered a special-occasion fabric but now trends as a luxurious option for daytime wear. 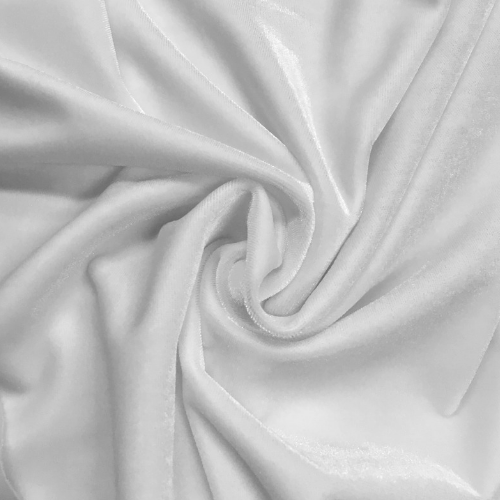 The soft nap lends itself perfectly to wonderful apparel, dresses, skating dress, costumes, leggings and more. We ensure that there is high quality, fashion-forward colors to choose from for any activity! Not only are you getting a soft hand, but you also get fantastic stretch and a fashion trending fabric that is perfect for activewear. Shop these colors that will fit every style! Need help? Contact us today! 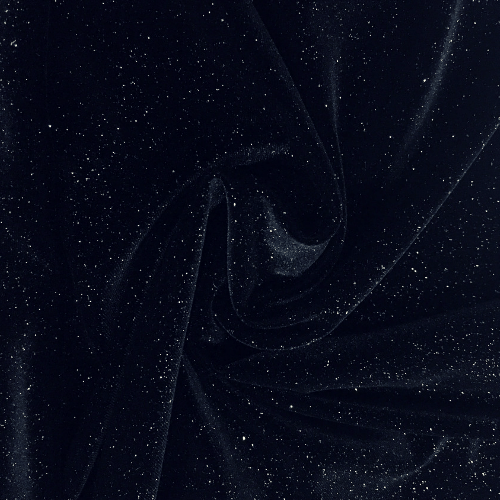 View all of our velvet fabrics! 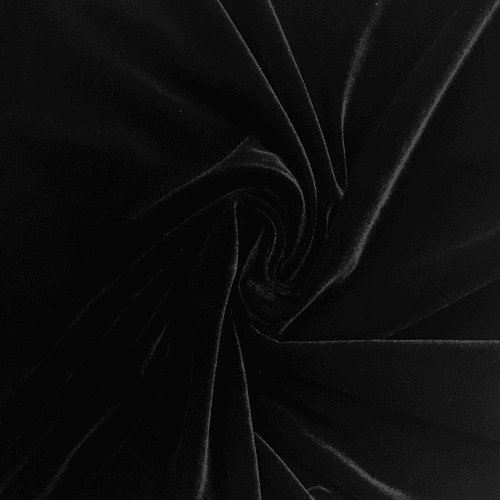 Velvet is the highest in glamour and touch. 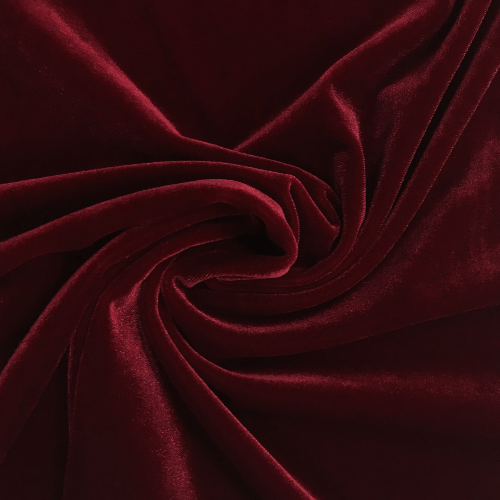 Velvet fabric is considered a special-occasion fabric but now trends as a luxurious option for daytime wear. The soft nap lends itself perfectly to wonderful apparel, dresses, skating dress, costumes, leggings and more. 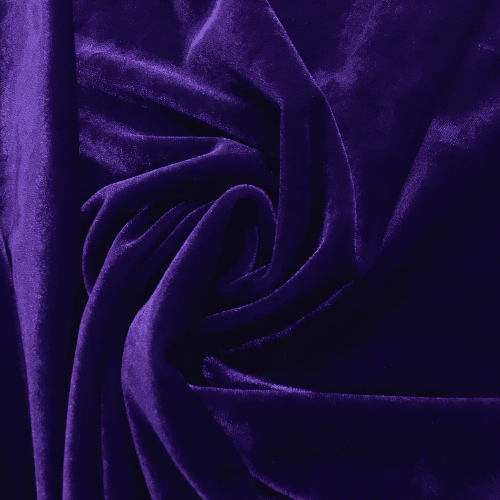 We ensure that there is high quality, fashion-forward colors to choose from for any activity! 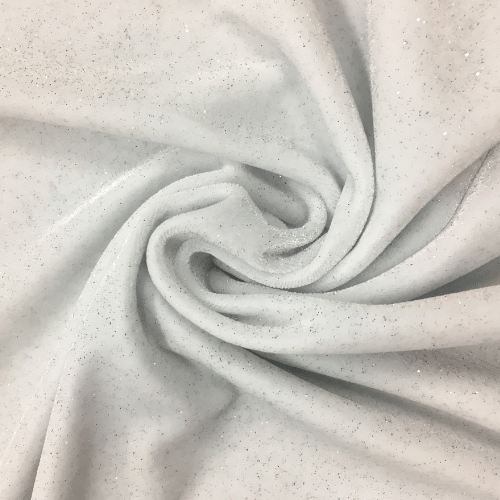 Not only are you getting a soft hand, but you also get fantastic stretch and a fashion trending fabric that is perfect for activewear. Shop these colors that will fit every style!